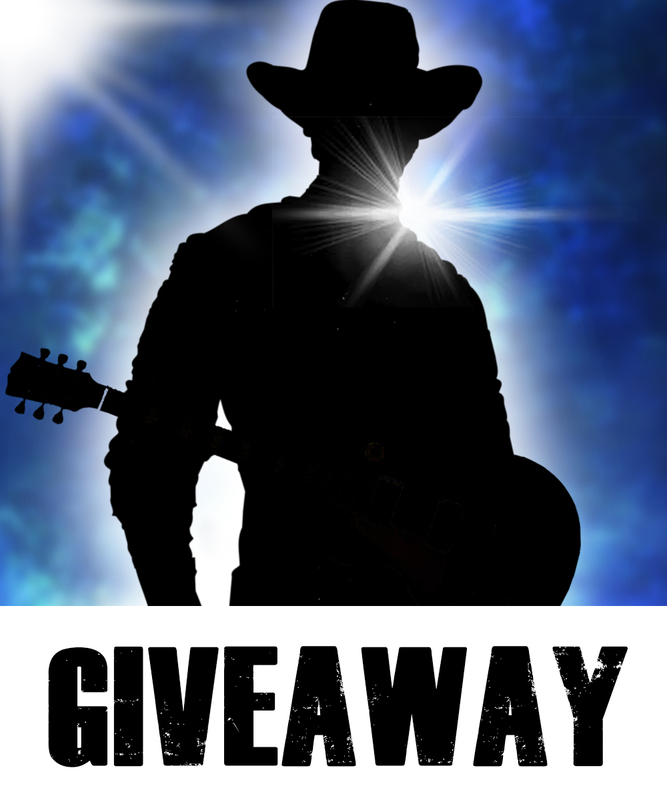 GARTH BROOKS CONCERT TICKETS GIVEAWAY! 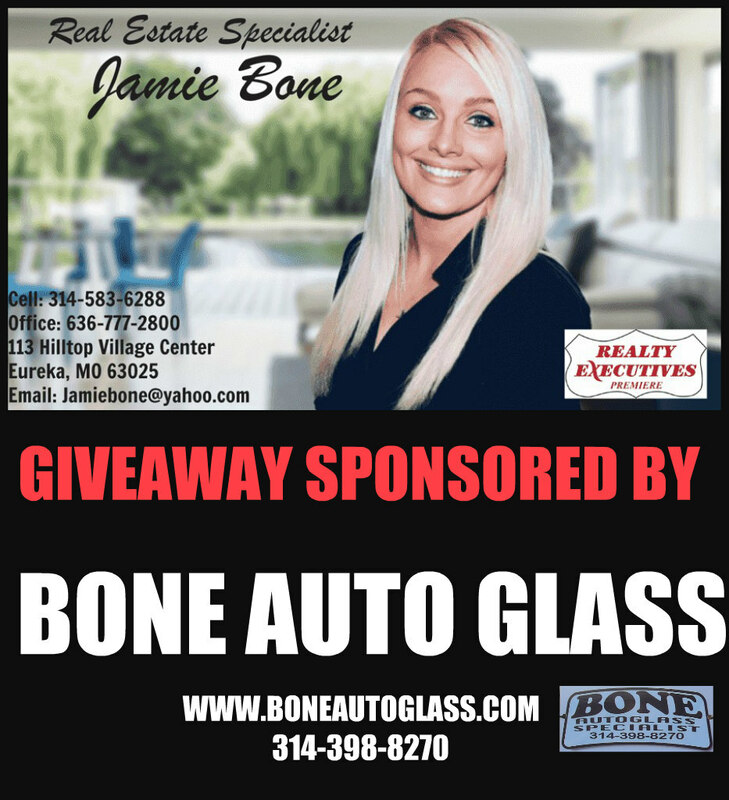 Fill out the entry form below for a chance to win two Garth Brooks concert tickets for the St. Louis concert in March 9th, 2019! Only 1 winner! Phone (Optional) I am not going to spam call you!